[Updated with video] Bermuda concluded their inning in their ICC Americas Regional Twenty20 Opener against host Argentina scoring 209/7, winning the match. Kamau Leverock was the top scorer out for 93. He hit 12 fours and 4 sixes, while Janeiro Tucker added 40 off 33 with 5 fours and 1 six. Argentina in reply scored 85/6 in their 20 overs. Pedro Arrighi was the top scorer for Argentina with 42 runs off fifty balls which included 7 fours before being caught by Kamau Leverock. 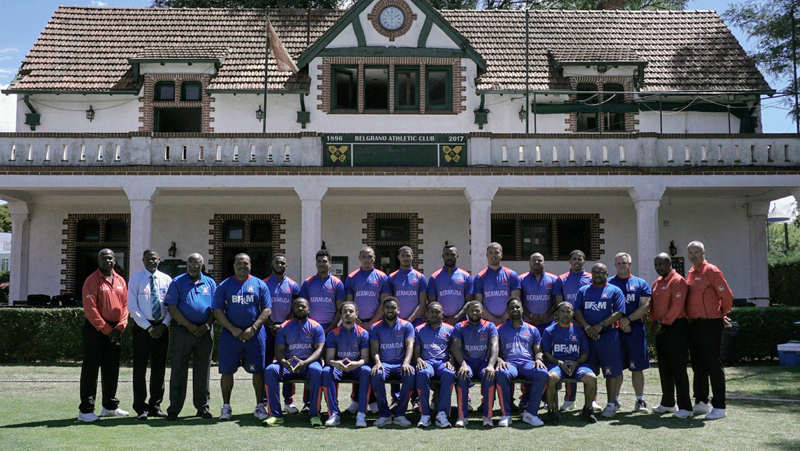 Update: The ICC report said, “A manic 51-ball 93 by Kamau Leverock set up a commanding total for Bermuda before Kwasi James led a strong bowling effort to complete a crushing 124-run win over Argentina on Wednesday, 28 February in the ICC World T20 Americas Sub Regional Qualifier. 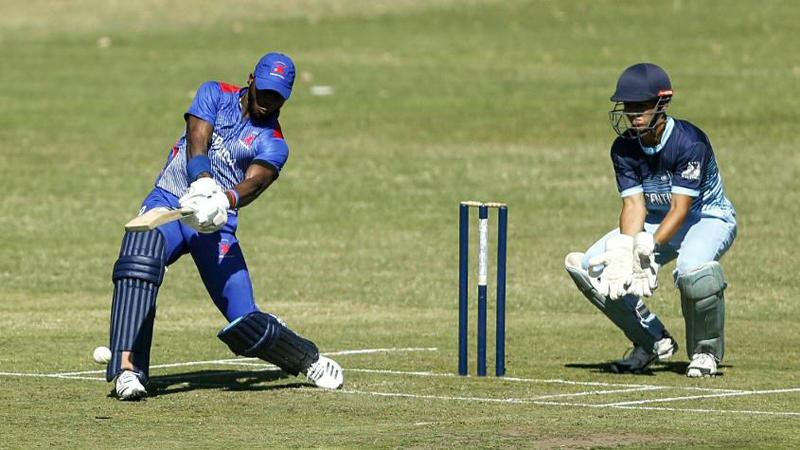 “Bermuda posted 209/7 in their 20 overs after choosing to bat. 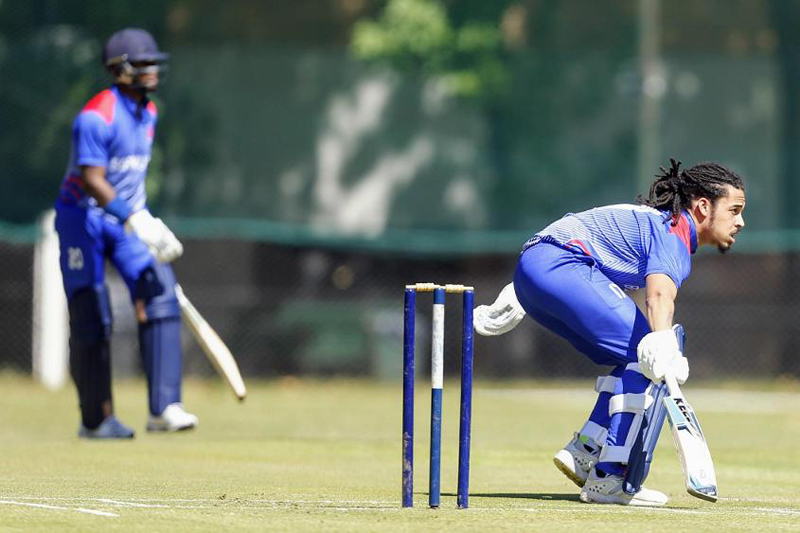 Argentina could get no further than 85/6 in their reply, falling to their second straight loss after the defeat to Cayman Islands on the opening day of the tournament. “Leverock, the left-hand opener, got his side off to a blazing start along with Oronde Bascome, the wicket-keeper batsman. The duo had reached 82 before the partnership was broken in the last ball of the seventh over, with Bascome falling for a 16-ball 32. “Leverock then combined with Janeiro Tucker, who scored 40 in 33 balls, to keep the runs flowing. He hit four sixes and 12 fours and was the second wicket to fall with the score on 178.
cool but It would be nice if Bermuda could stun the world by taking out India or Australia.